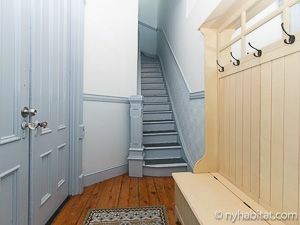 This is our reference NY-17248 Park Slope is an idyllic neighborhood of Brooklyn, New York. 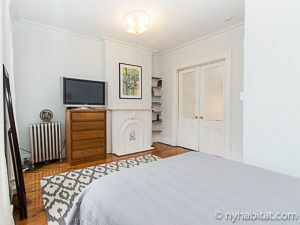 Lined with brownstones, and the evergreen Prospect Park (.7mi/1.1km), Park Slope is a great residential area offering peace and quiet from buzzing Manhattan. 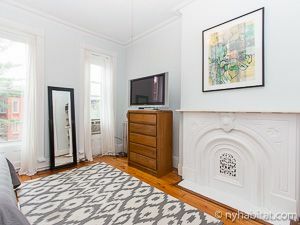 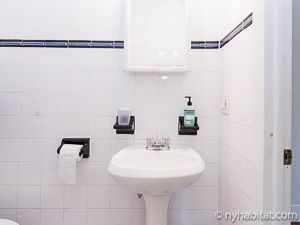 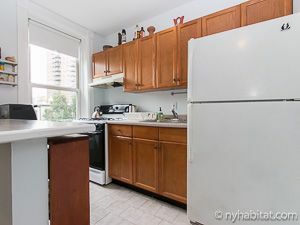 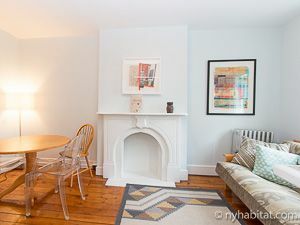 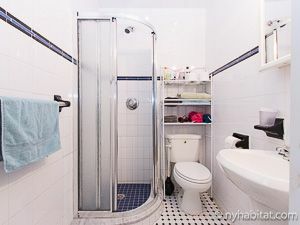 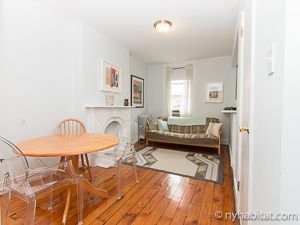 This One bedroom is found on the 2nd floor of a townhouse on 11th Street and 4th Avenue. 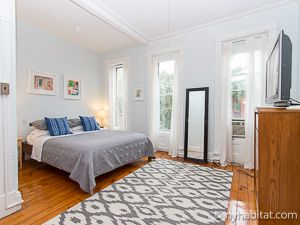 Built in 1899, the hardwood floors preserve the antique, traditional feel of this home. 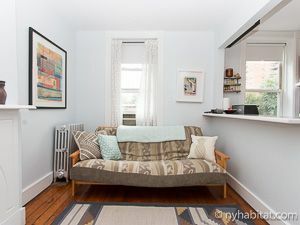 The light colored walls and pastel color palette create an open atmosphere. 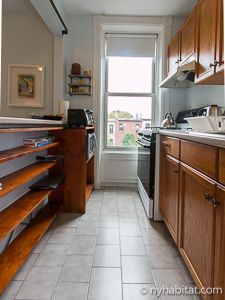 Enjoy the open kitchen that oversees the living area for entertaining or enjoying relaxed nights in. 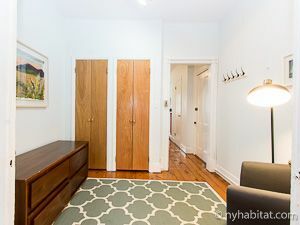 French doors open into the bedroom which is illuminated by the 3 large windows that line the wall.